Populist nationalism is potentially quite damaging to economic growth, and which is often articulated as the majority community’s feelings of aggravation at being discriminated against, former RBI Governor Raghuram Rajan said on Sunday. In a conversation, the recording of which was shown at the Times Litfest event here, he said that populist nationalism is ascedent all over the world and India is not immune to it. “Populist nationalism is damaging to economic growth… it has to set back the economy because it is divisive. 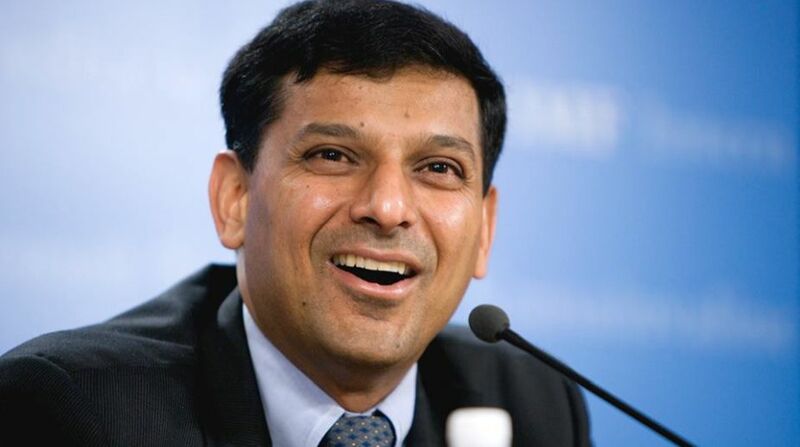 It feeds off the sensation of the majority community feeling it is being discriminated against,” Rajan, who is not known to speak often on politics, said in response to a query on the issue. “It exists all over the world and also in India, while people exploit this sense of grievance,” he said, noting that the issue of reservations in the country is an instance of the phenomenon. “It is important to tackle the underlying economic problem (jobs). One cannot overstate the grievance of the majority community because minorities have also faced discrimination historically,” Rajan said. “Nationalism is not patriotic because it is divisive and can even be quite dangerous. However, it is wrong to dismiss people who are voicing these things..dismissing them as rustic. “These protests have a sense of identity that is being eroded…that cry also has to be heard,” he added. The ex-governor of the central bank said in the ultimate analysis, democracy is India’s strength. “There may by push and pulls in the working of democracy, but in the long-term it is beneficial. It is egalitarian, takes people along together, a superior mechanism to identify the flaws in the market system and for the system to react,” he said. “Business leaders, apart from some exceptions, tend to bow to the political leader. Iliberal democracy is crony capitalism also because the interests of business and political leaders coincide,” he said. There exists a “cosy relationship” between the corporate and the political leadership in which the mass media, mostly owned by corporates, is implicated, Rajan added.